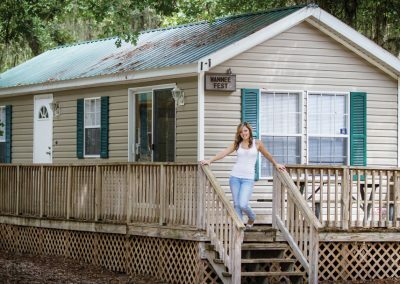 The Spirit of the Suwannee Music Park offers many park model designs that may be purchased by those wishing for second home or vacation use. 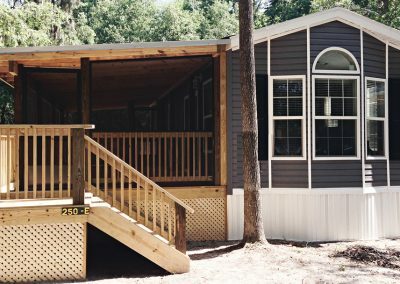 As the amount of events continue to increase at the park, the desire to have a personalized park model is at the top of most people’s list. 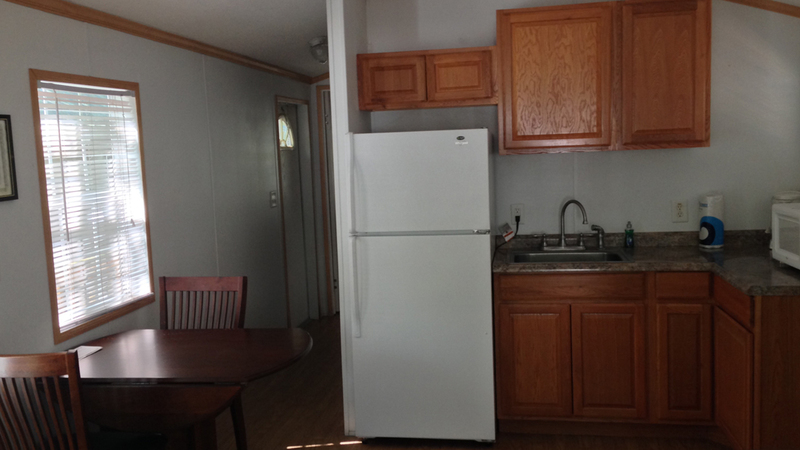 While we have units in stock, we can also order to your specific taste. 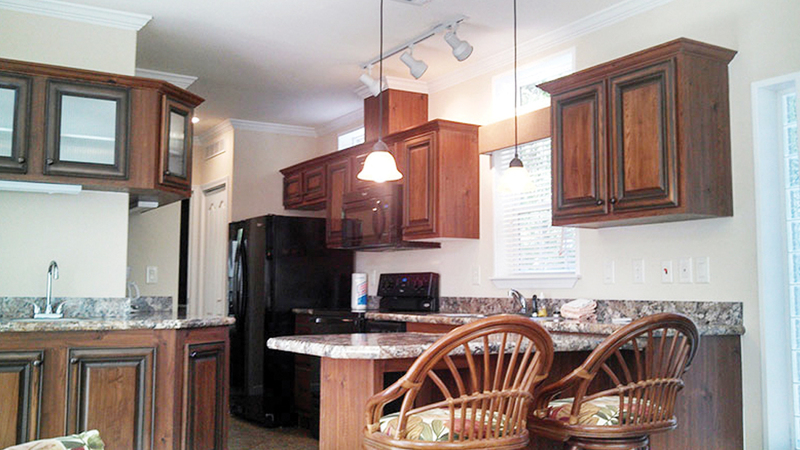 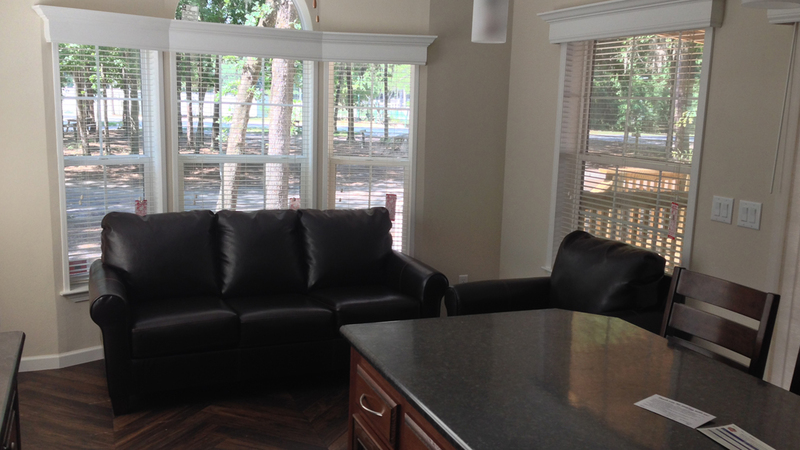 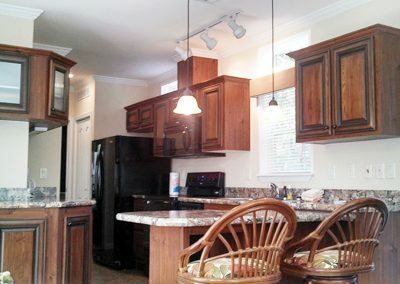 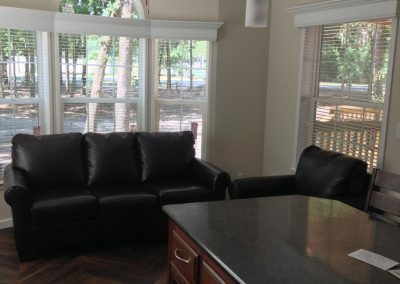 One and two bedroom park model homes, some with lofts, are available in an array of styles and colors, ordered from what we consider to be the top manufacturers in the country. 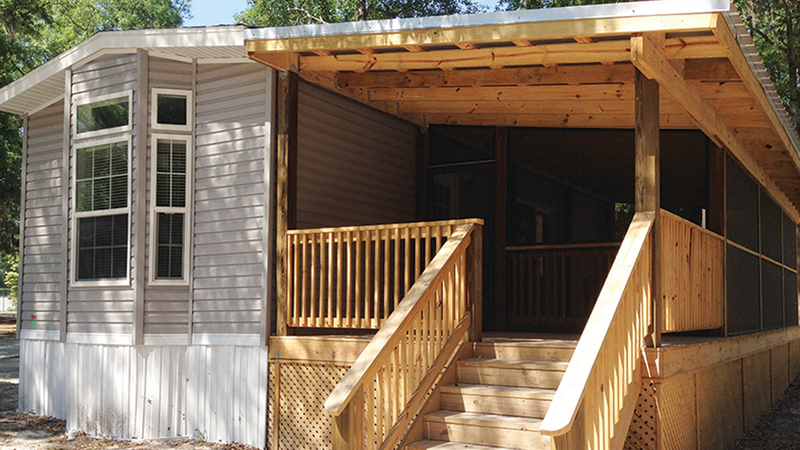 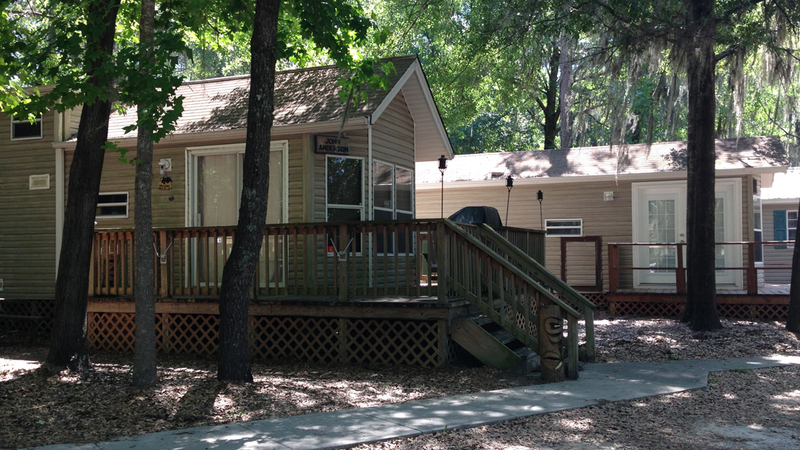 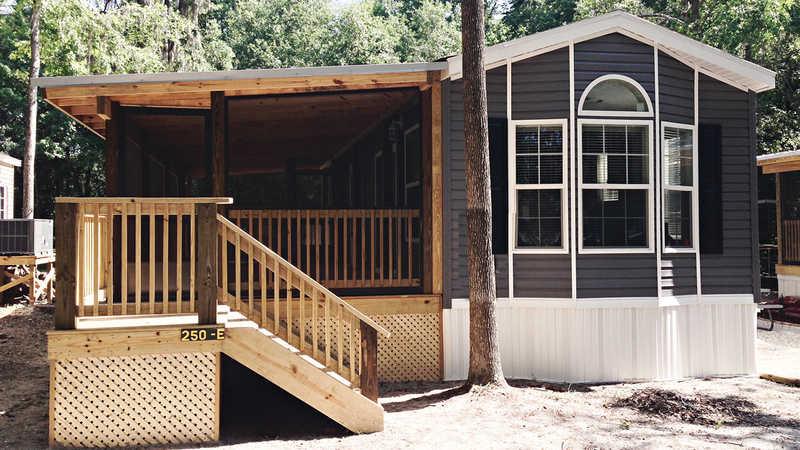 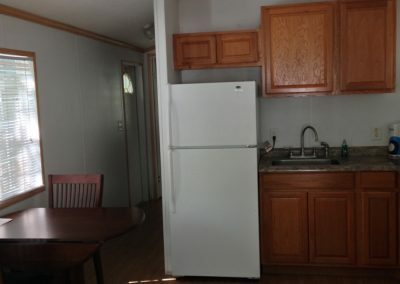 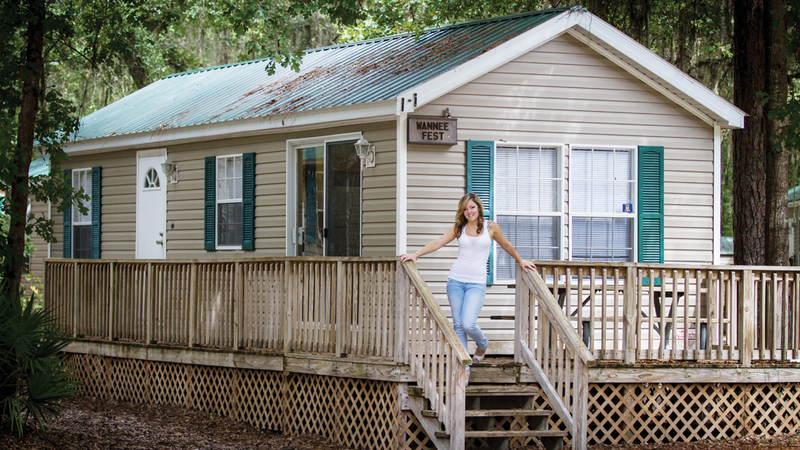 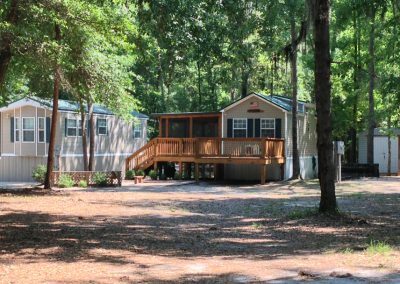 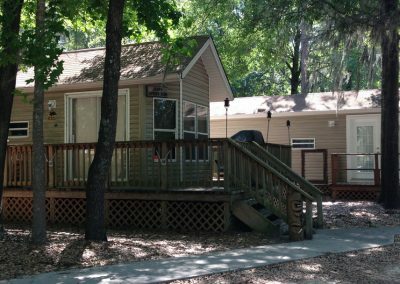 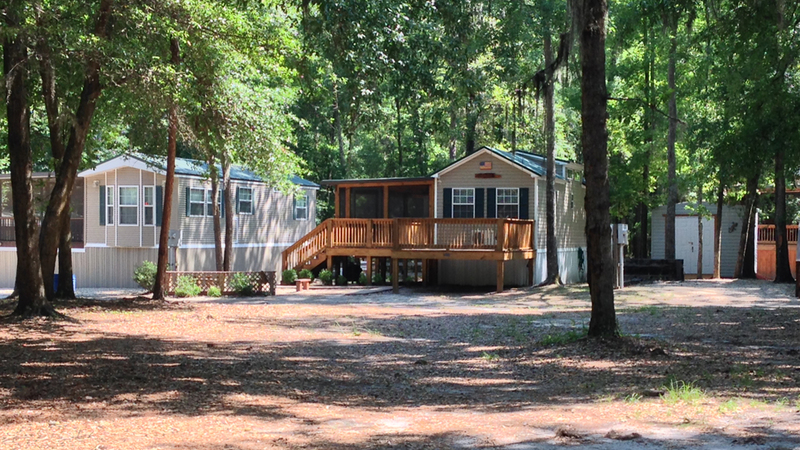 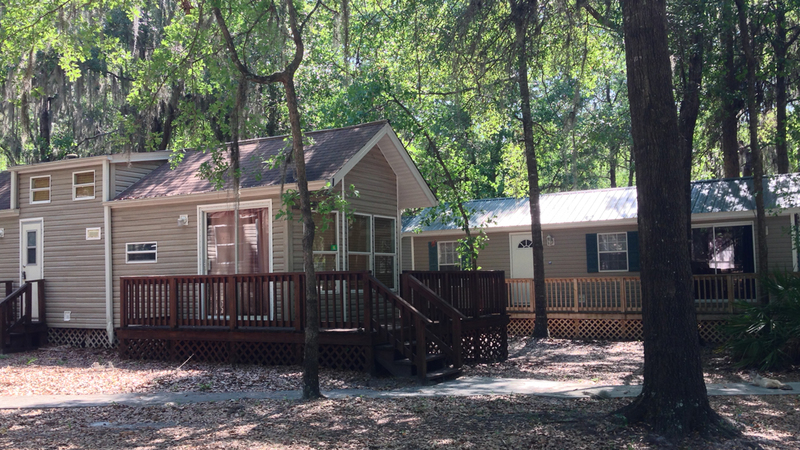 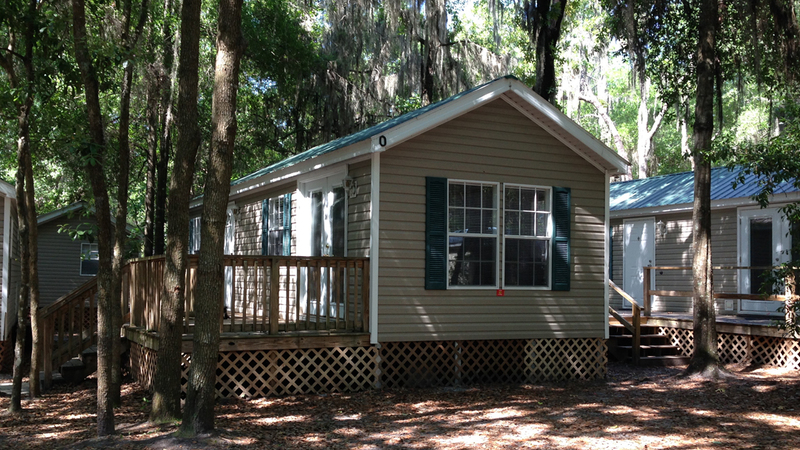 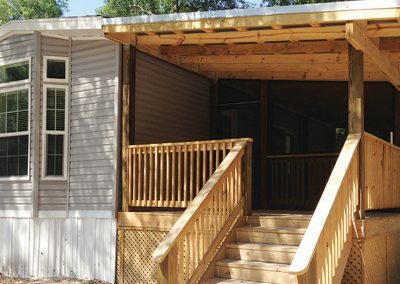 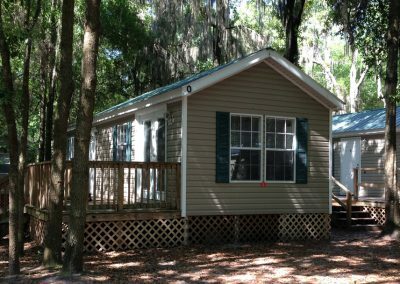 All units currently in stock come with furniture, appliances, deck and a Lifetime Membership to the Spirit of the Suwannee Music Park. 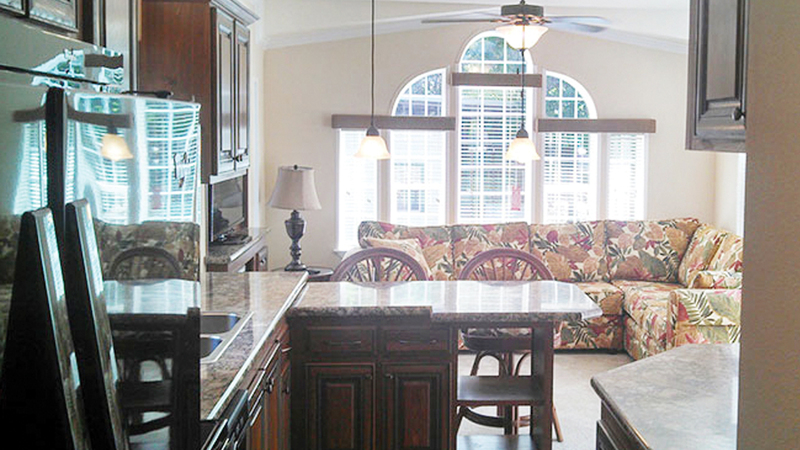 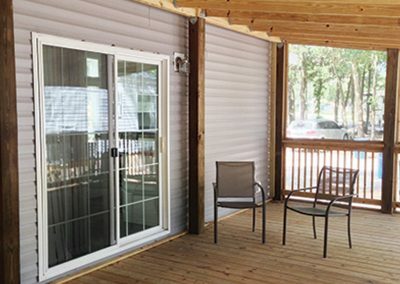 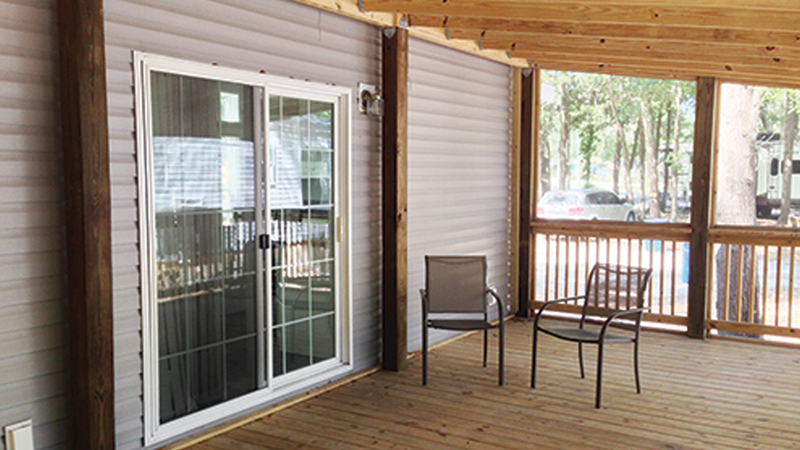 Many have customized their decks to include large screened in porches and patio rooms that enhance the overall experience! 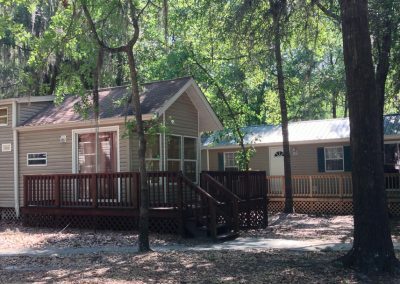 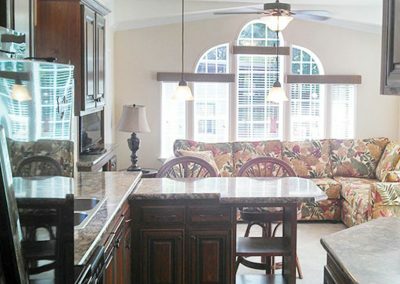 When buying a park model home, it must be remembered that these are considered “second or vacation” homes, and not to be used for year round residency.